In our quest to make the world a better place we have started a series of projects geared towards addressing some problems faced in online shopping in Ghana while putting money in people’s pocket! Online shopping can be very hectic when you have to visit different websites in other to compare prices. Most often our shopping needs are very dynamic and we cannot find them all in just one online shop. With our online marketplace, you have the freedom of comparing prices from different shops and the luxury of getting all your needs from just one platform. We focus on customer security and make sure to supervise every single transaction that goes on between a shop and a customer on this platform. 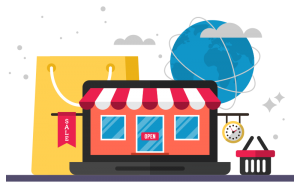 An online marketplace will not be complete without a corresponding delivery service. The delivery system is lagging behind most services in Ghana. Major problems include limited coverage, bad addressing system and security. 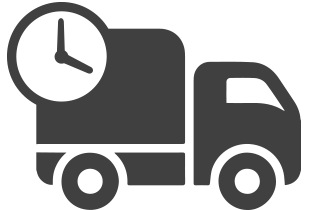 We are working on the clock to bring you a comprehensive delivery system. This system is strategized to scale quickly in terms of coverage. We expect to cover most part of Ghana within the first year of launching. Again we are keen about security and will provide users with tracking systems to be able to ascertain the location of their item at any point in time. In accessing an online service the question that always comes to mind is “how do I pay for the service?“. Since we are keen on providing world-class online services we also have to deal with how these services can be paid for. This has necessitated the need for an electronic wallet. This will help reduce the overhead and service charges that come with using other forms of online payment. 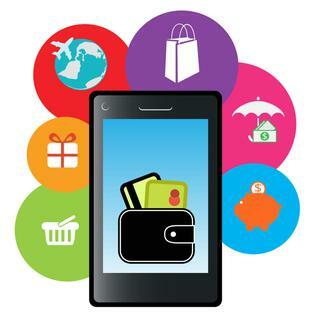 That is, once you have an e-wallet account you can make payment on our marketplace and delivery service platforms without any transactional charges. You can, therefore, concentrate on only the payments that matter. We don’t want to enjoy the benefit of our platforms alone. 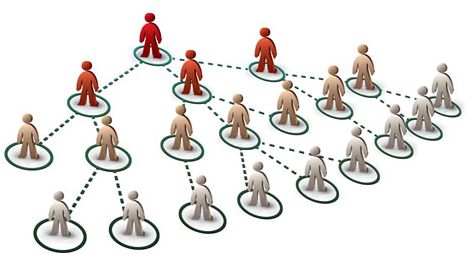 We have therefore included the idea of network marketing into all our platform. Once you have a networker account you earn income through our platforms. You register a shop in the marketplace and you earn commision on any transaction that takes place between this shop and a customer. You also can register other networkers in a three-legged network and you get a spill-over income at the end of the month from all networkers in your down-stream.